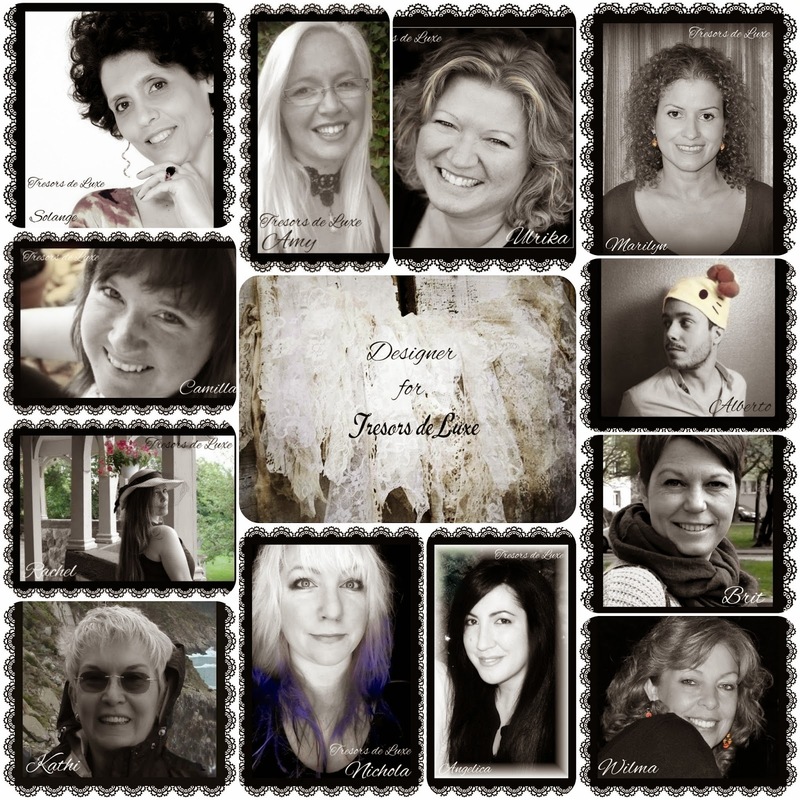 Treasuring Memories: Tresor de Luxe Design Team! 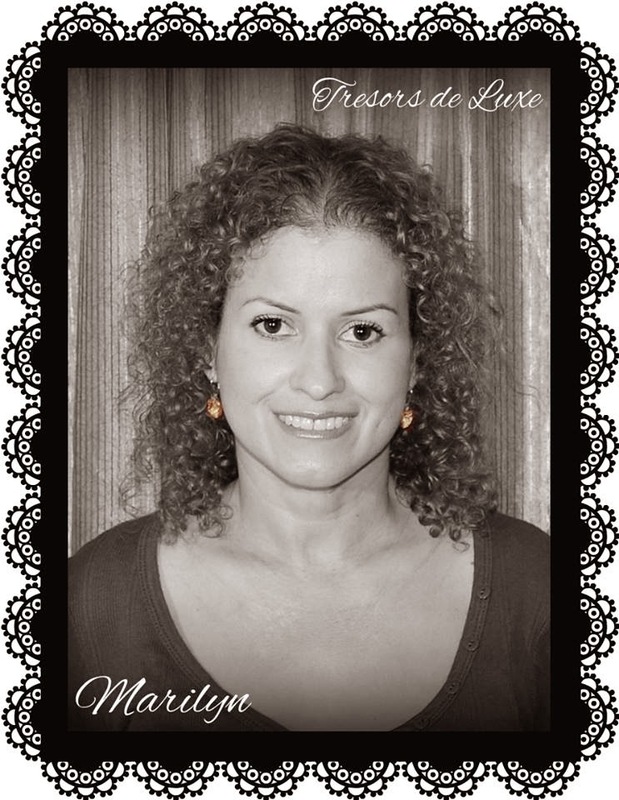 Finally I can tell you a happy secret... in May the lovely Lucy Ohanyan owner of Tresors de Luxe asked me to join her first blogger design team, if you follow my blog you already know how much I love lace, trims and flowers so I said... Yes!!! 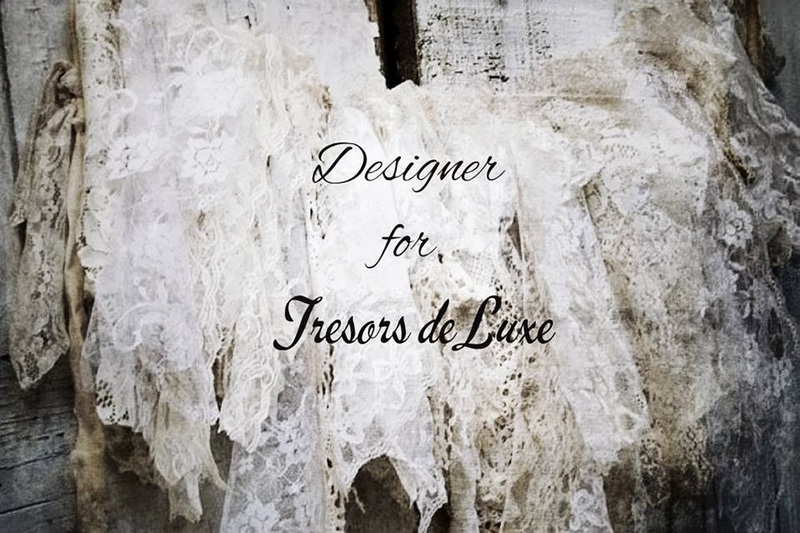 Visit the "Tresors de Luxe" blog and be a follower that in July you will start to see all the beauties that the talented design team are making to share with all of you!Thanks for be here today!!! A big congrats to you! What an amazing team!